Styling-up contemporary homes is all about ensuring versatility, simplicity and minimalism. Display your style in a minimal fashion. 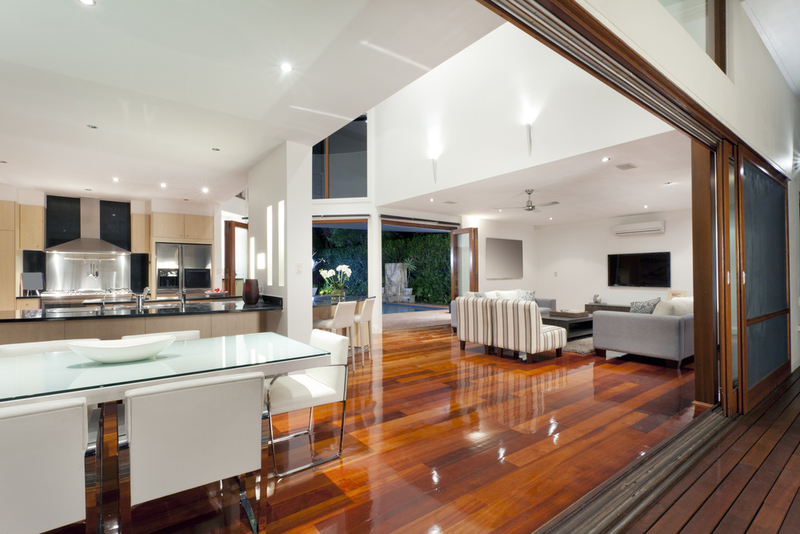 Modern homes and lifestyles, demand flexibility, space-saving designs with some drama and clarity. 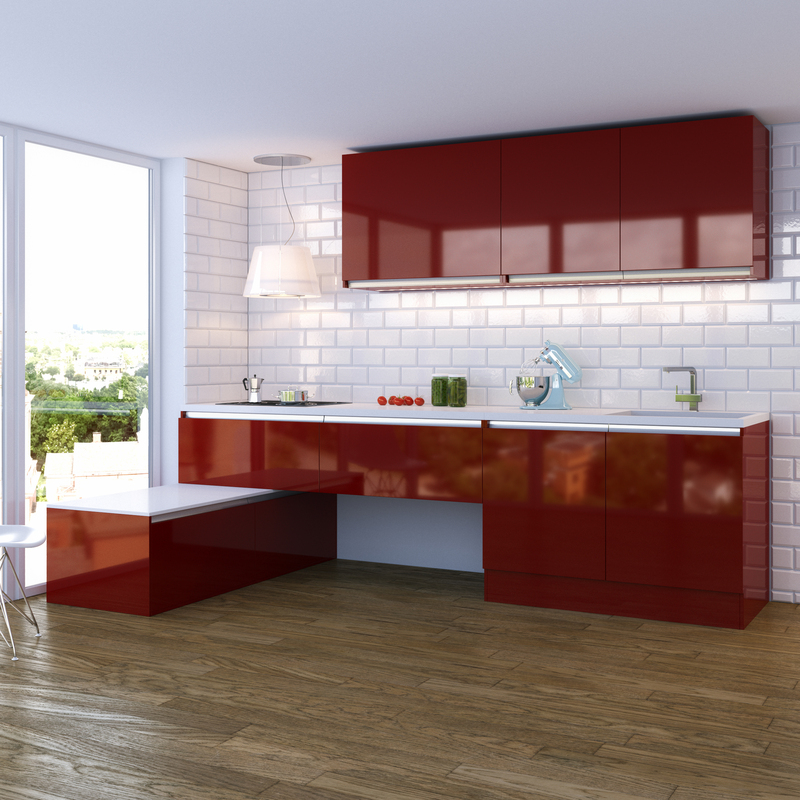 Tweak these with your persona and taste to make your home a mixture of colours, style and modular design. 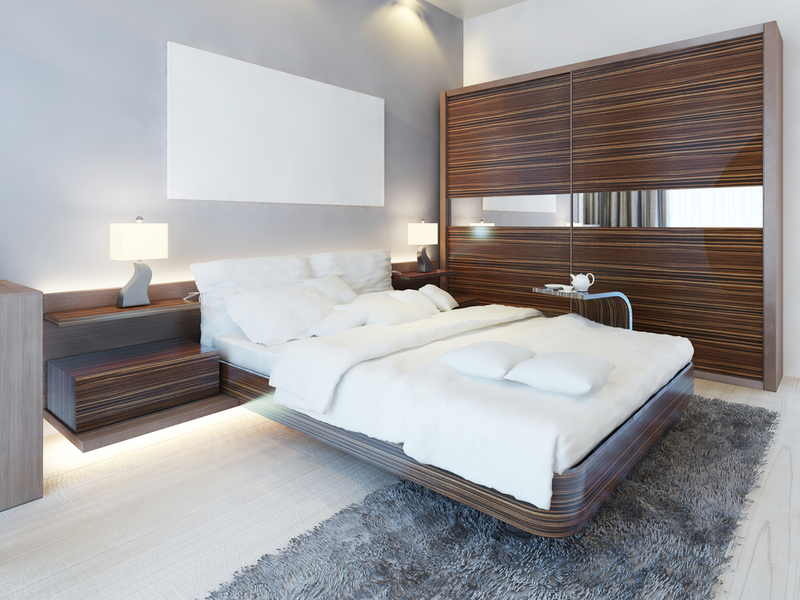 Modular furniture can make your home hassle-free and a lot more stylish. 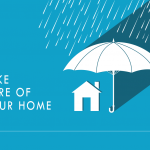 Style it the way you want as it is your home, your place, your style. Discover modular furniture to change the way you look at your home. The right set of furniture instantly infuses an element of drama and creates warmth in a home. While, other furniture options are definitely there in the market, but modular ones have evolved and carved a place for themselves. Enjoy simple styling with bold colours or simply add some detailing that can create a sense of individualism. Have cabinets and wardrobes designed your way, with more compartmentalization or finesse as per your requirement. 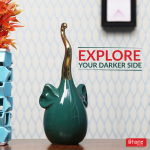 Add some bold strokes in your home and bring in some vividness. 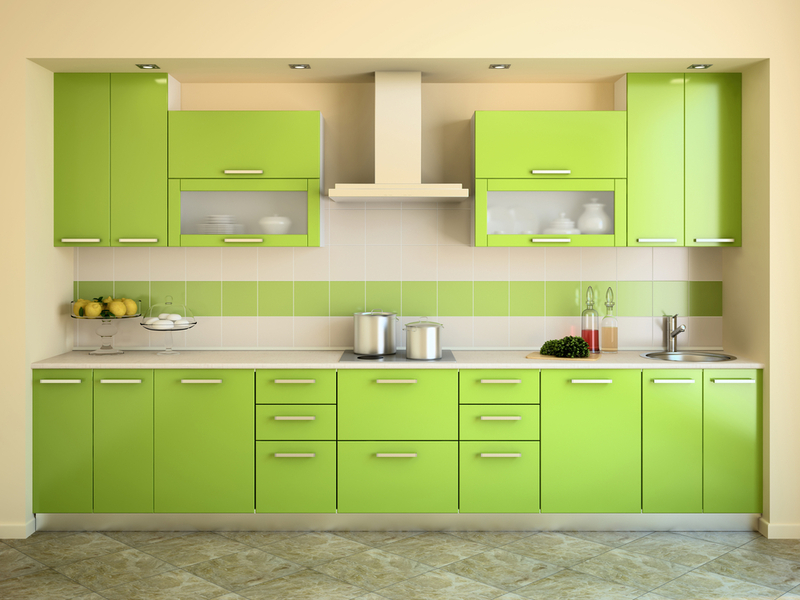 Don’t hesitate to have that red wardrobe or green modular kitchen. Play with contrasts and mix some light and dark hues for different yet stylish furnishing. 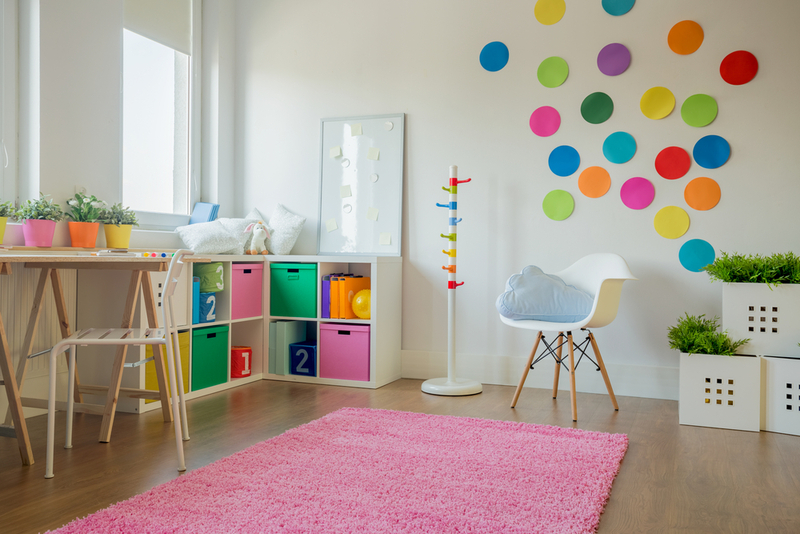 Keep the design element minimal and let the colors warm-up your place. With modular furniture, you have the complete freedom to design your wardrobe. 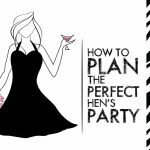 Put your wardrobe woes to an end by compartmentalizing your wardrobe the way you’d like. 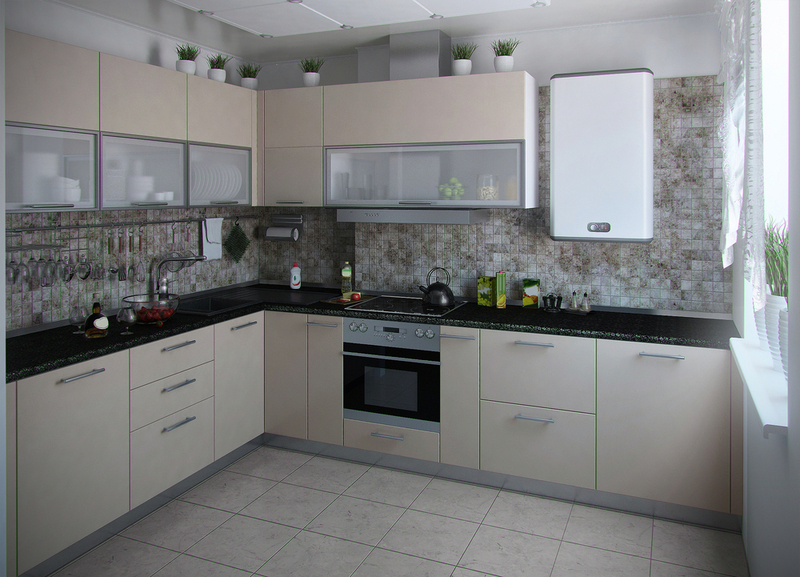 Simultaneously, you can also choose your kitchen style and design it the way you like it. Whether it is your modular wardrobe or kitchen, get the look of your choice. Browse through the different options available to get stylish yet functional modular designs. Explore suede finishing for your wardrobe and wood or acrylic ones for kitchen cabinets. When it comes to patterns, just let your imagination play.Keep it simple should be your thumb rule, especially when it comes to kitchen cabinets and you have already allowed the colors to play. Let patterns come to groove your modular wardrobe. Mix, match, opt for geometric or florals for a clean design and distinct style. 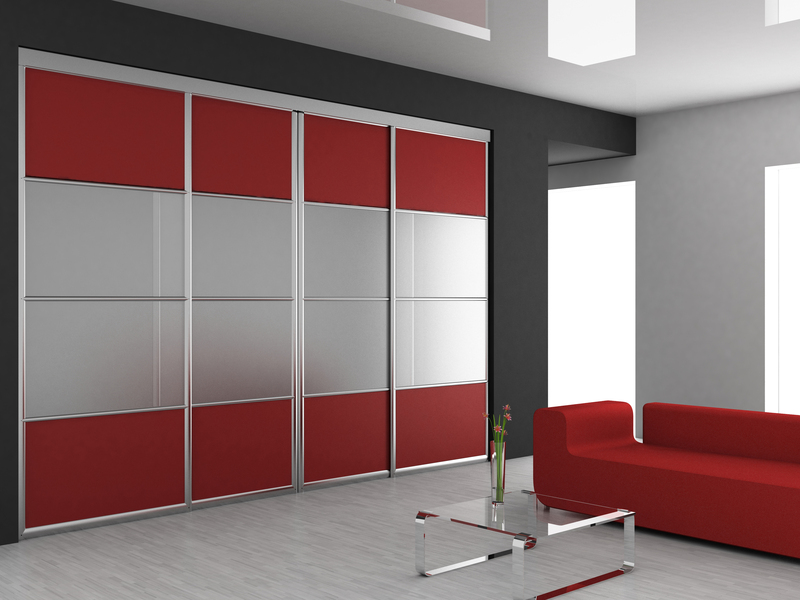 Yes, with modular wardrobes and cabinets, going for glossy look can be just the right step towards that dramatic look. Refined and sleek, modular furniture in glossy finish is truly modern in design and appeal. 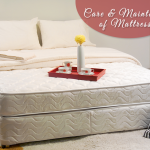 Enhance the aesthetics of your home with the right modular furniture. 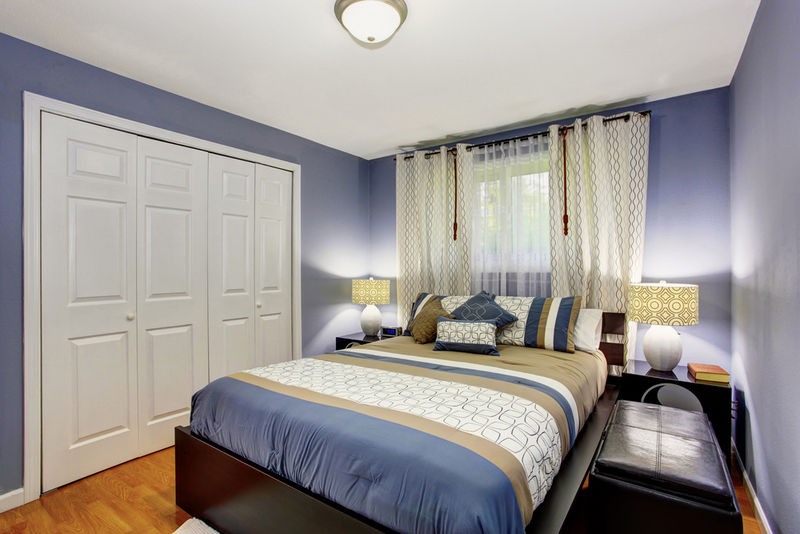 Modular designs add a superior finesse to a room. The sharp designing and fine looks adds magnificence to any space. 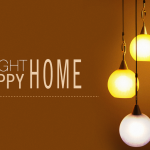 Moreover, with the freedom to customize it as per your requirement, it just becomes ideal for every household. 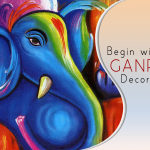 Choose among the different colors, designs, shapes and makes and give your home the look you like. And of course, its flexibility element is to reckon with. 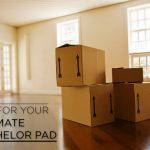 Whether in a rented or own space, moving around with this easy to dismantle furniture will be a cake walk. 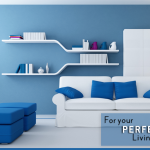 You can make your home’s makeover more stunning by choosing the best colours for the walls. 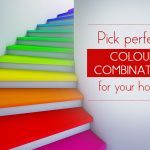 From Asian Paints and Berger Paints to Dulux, there are various choices that will not only help in bringing freshness but also a distinctive sense of vibrancy into the environment. Our team of experts At Home, can help you in recreating your dream home, straight from a magazine or website. 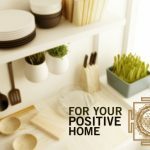 Yes, seek professional assistance from our designers who can help you design your home with your budget and requirement. Style your home in modular furnishing and you’ll never look at it the same way again.